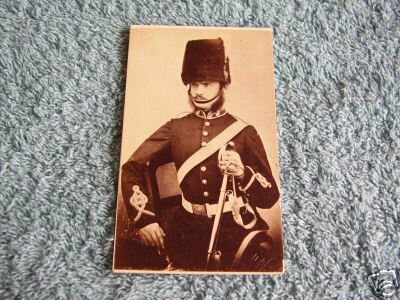 Largely robbed from ebay and other websites. 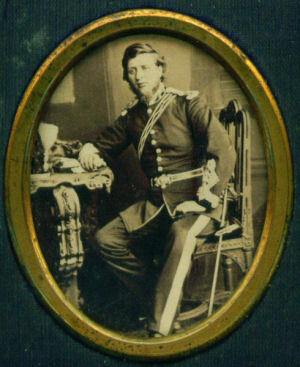 These pictures are from various times. 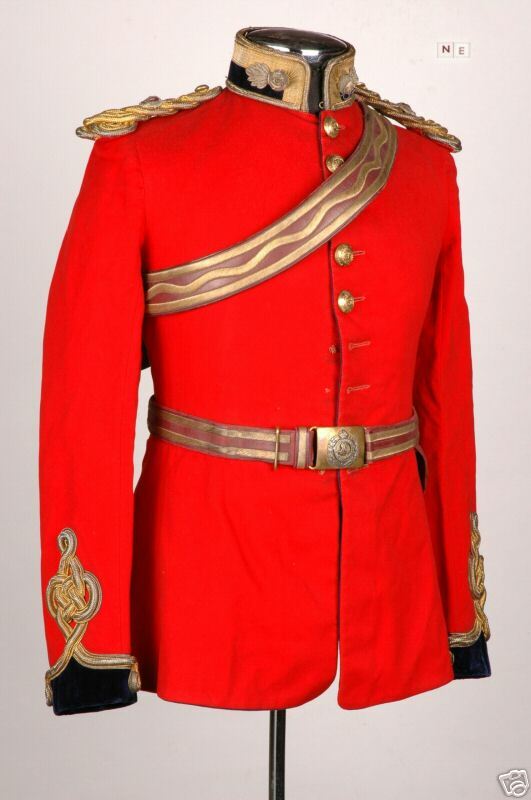 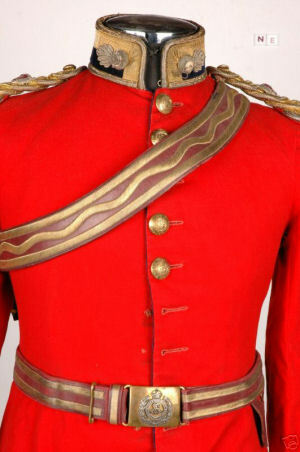 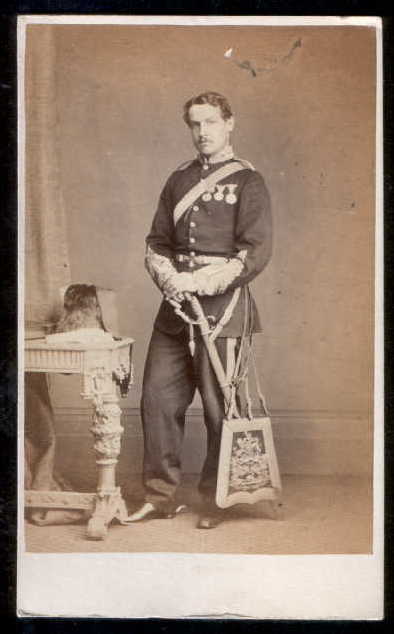 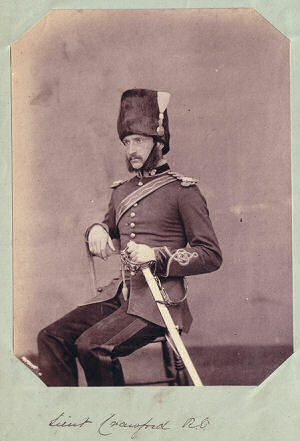 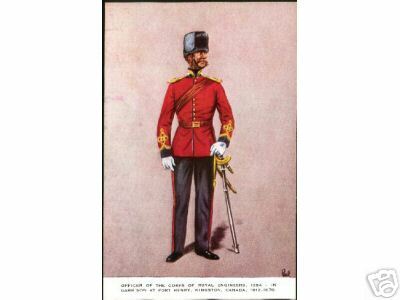 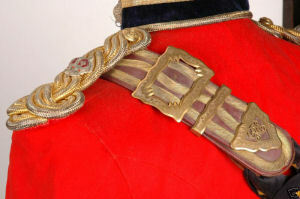 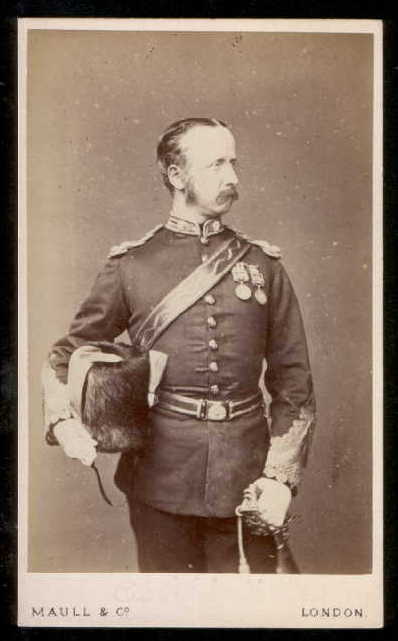 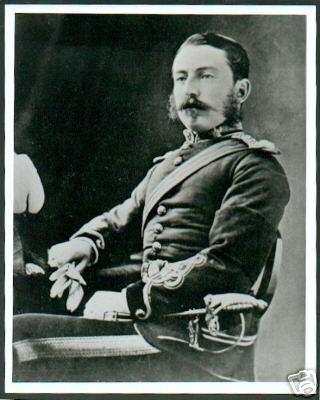 Early uniforms had rank on collars, later ones had the rank moved to the shoulders. 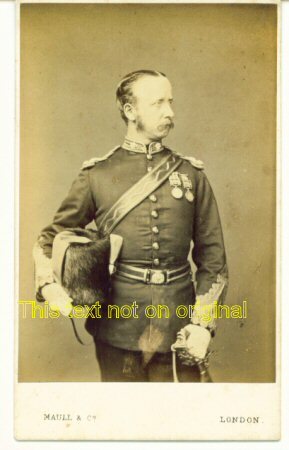 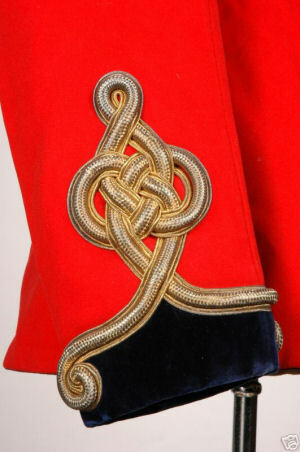 Busbies were worn by Officers commanding and parading with other ranks. 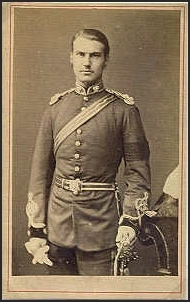 Cocked hats by staff officers etc.